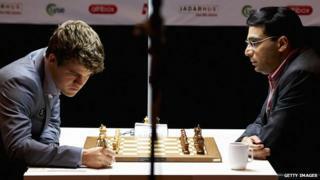 Will chess ever make it as a spectator sport? Crowdsourced chess games are common - Gary Kasparov famously took on the Rest of the World, and won - but their sabotage is new. "These type of matches are a great way to popularise the game and are usually very successful," says Susan Polgar, the first woman grandmaster, and one of the four official commentators of the World Championships. "It's just sad and disappointing that people would try to sabotage like this."